Waverly Moonstruck fabric in the flax colorway. 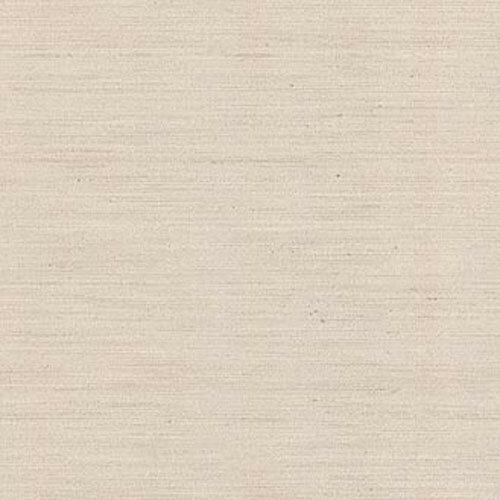 Solid shimmering light beige slub sateen fabric. Suitable for drapery, decorative pillow covers, headboards, shower curtains and many other home decorating applications.